(L-R) Grenville Phillips II, Cherie Pounder, Jennifer Highland, Scott Weatherhead and Paul Gibson talking after the press conference outside of Chicken Barn, Worthing. 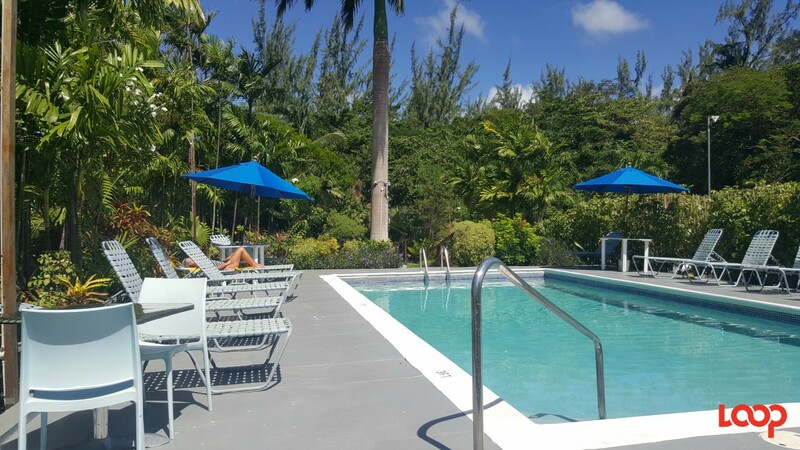 The health of patrons – citizens and visitors, as well as businessowners, employees and homeowners on the South Coast is a big concern for Solutions Barbados in light of the frequent overflows. And the candidates want the issue addressed properly before it gets splashed across international media and attracts negative publicity. 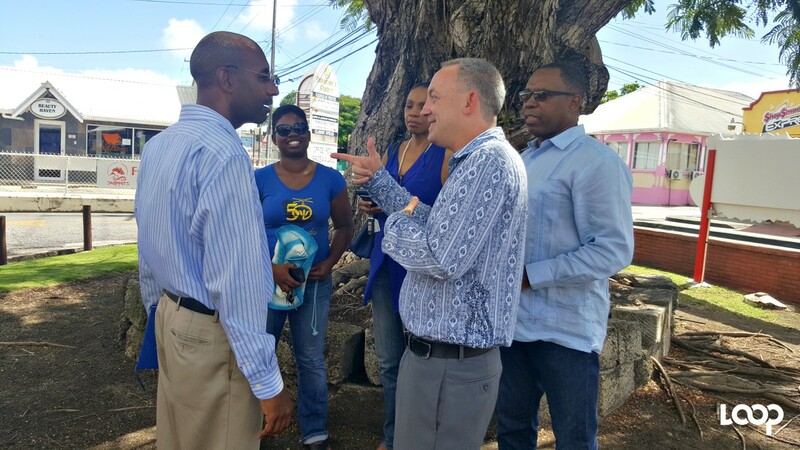 Shadowing the Health Ministry to some extent, the St. Michael South Solutions Barbados Candidate, Paul Gibson further told the media that this issue is not a South Coast issue, or a Christ Church issue, but an issue for all Barbadians. 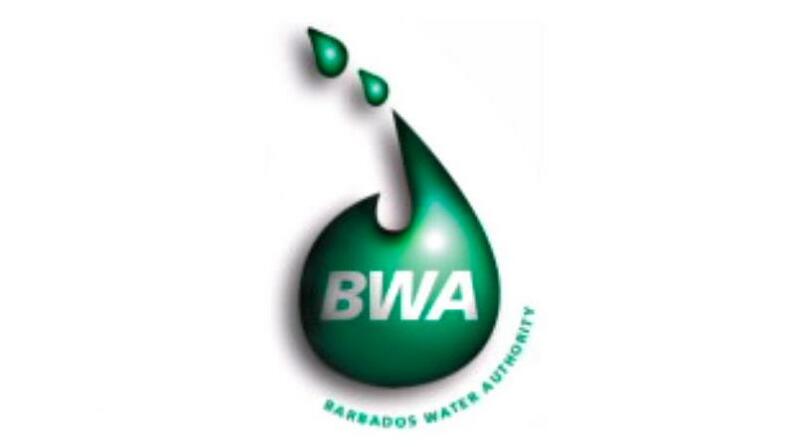 “The whole matter of sewage is a matter that affects Barbadians. We talk about tourists, but when they’re gone, we’re left, and if it is that we as Barbadians can’t have systems for which we pay taxes sorted by the relevant authorities, there is a major problem. 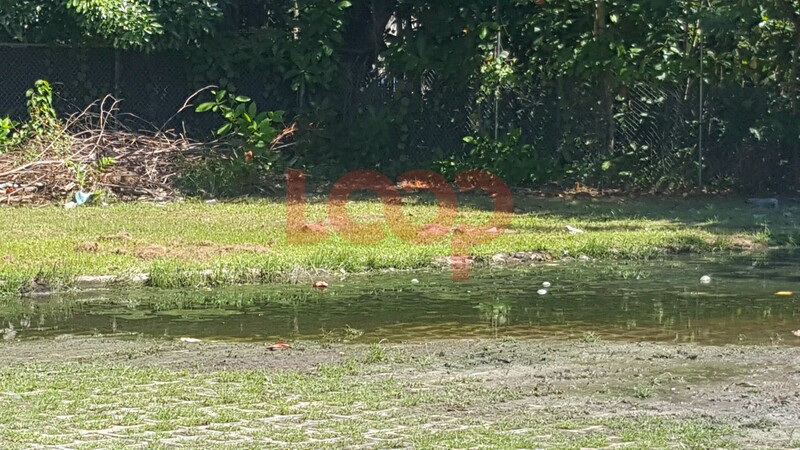 It is not just sewage flowing out of the drains, it is the bacteria, the E. coli that is found in sewage that is really the culprit that we are focusing on here. Christ Church East Central, Solutions Barbados Candidate, Scott Weatherhead said that he wonders if the outbreak of gastro concerning the island at present “if it comes out of this,” out of the South Coast issue. With many businessowners interviewed along the South Coast from Lanterns at Hastings up to Chicken Barn in Worthing as the candidates toured the areas this morning, Weatherhead said that the health of all, including visitors, was a problem mentioned continually, second to loss of revenue and the impact on business. “The second biggest concern highlighted particularly by some of the restaurants is the impact on visitors and the fact that visitors come here in sandals and they’re trying to get into the business establishments and there is sewage running over their foot [sic] and they might have a cut, from swimming in the sea or the reef and then there foot is getting infected cause of this situation. “And that was a big concern expressed by one particular person,” disclosed Weatherhead. 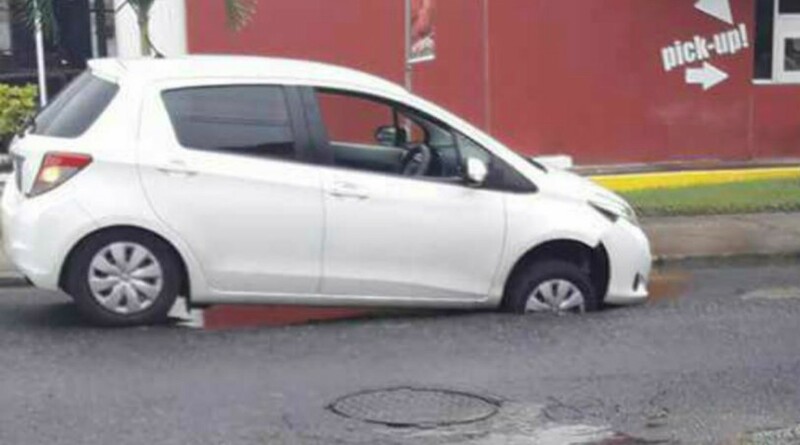 He said that persons were disturbed as well having seen parents pushing a baby stroller through the effluent as it flowed in the streets last week. Displeased, he said, “That’s just unacceptable! You can’t have a situation where this is going on for this length of time and somebody’s head hasn’t rolled already because of it and the matter has not been dealt with as a matter of top priority.